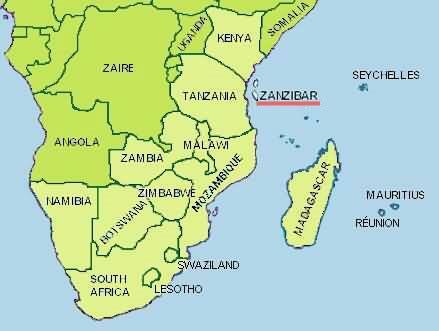 The name Zanzibar is an Arabic word that is translated as 'the coast of black people'. The Zanzibar archipelago is a series of islands in the Indian Ocean about 25- 45 kilometers from the mainland Republic of Tanzania. 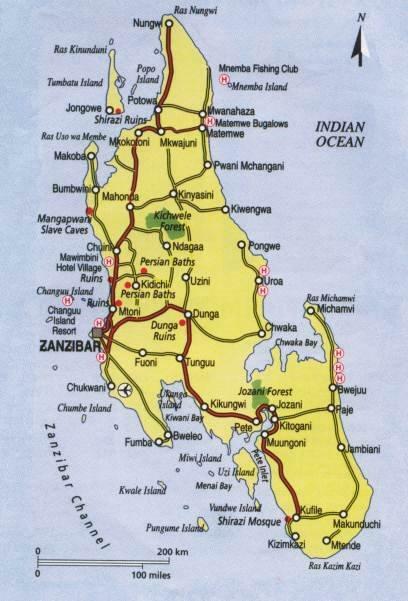 It is a semi-autonomous region of Tanzania. 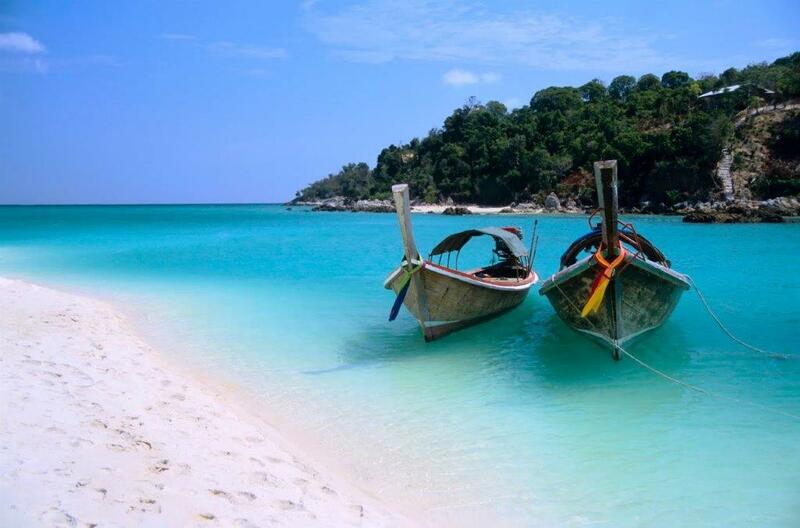 The island has the best beaches in the world - and this is not an exaggeration. If you love lazing around in the sun, then this is the place to go. Below are a few facts that will give you an overview of the Island country. 1. 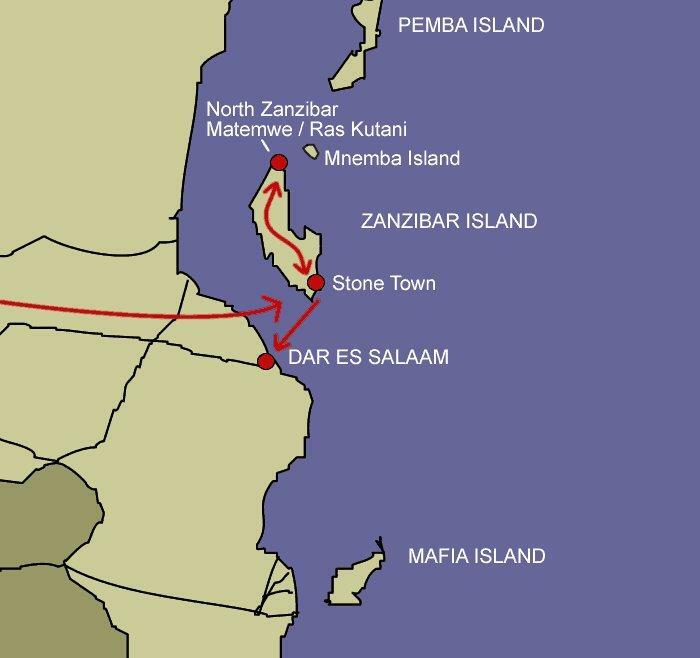 Zanzibar is comprised of several islands, but two are the larger ones. 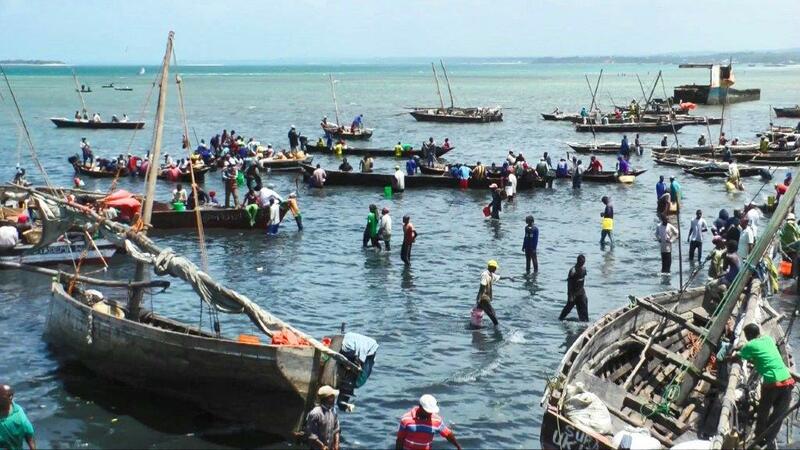 Ugunja is the largest one and is erroneously called Zanzibar. The other is called Pemba. 2. The island is home to the almost extinct Zanzibar Red Columbus Monkey, the Zanzibar Servaline Genet, and the Zanzibar Leopard. 3. 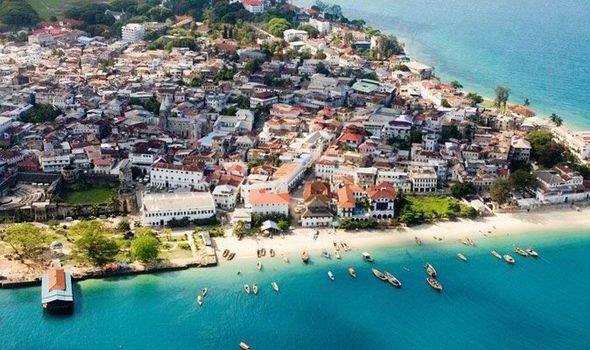 Zanzibar has been home to intelligent humans (Homo sapiens) for more than 20,000 years. 4. 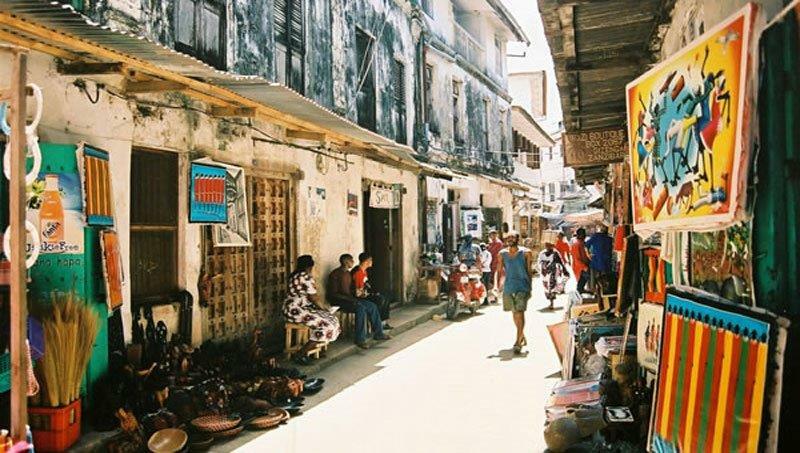 The capital of Zanzibar is called Zanzibar City and its most historic feature is the ancient Stone Town. 5. Due to its proximity to Equator, Zanzibar is warm throughout the year and has equal day and nights (12-hours each) like most of the East African Countries. 6. Apart from tourism, the other economic activity in Zanzibar is spice growing. In fact, the island is sometimes fondly referred to as The Spice Island due to its cloves, nutmeg, cinnamon, and black pepper. 7. Some ancient potteries have been discovered in Zanzibar showing that it was a major trading route for the ancient Assyrians. 8. Amazingly, the shortest war ever recorded by man is the Anglo-Zanzibar War where the British bombarded the Beit al Hukum Palace and after 38 minutes, a ceasefire was called. 9. Thanks to Monsoon Winds, by the first century, Arabs, Persians and Indians were sailing to Zanzibar in their fast sailing dhows. 10. 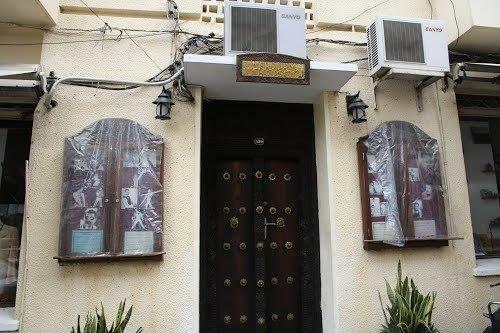 Throughout history, the Persians, Portuguese, Omani and British have fought to control the important island. It was seen as a gateway to mainland East Africa. In fact, the Sultanate of Omani was the first to trade slaves, cloves and ivory from East African Mainland. The Island of Zanzibar boasts pristine white sand beaches, abundant sunshine, exotic Swahili dishes, a hospitable people and luxury tourists resorts. If your idea of fun is to mix a jungle safari with lazing on the beach, then you have just found a hidden gem in Zanzibar. If you love Rock Music, you will notice the name “ Mercury” a few times, when traveling to Zanzibar. That is of course a reference to the lead singer and charismatic rock legend – Freddy Mercury ( born Farrokh Bulsara) of the band Queen. He was born in Stonetown, Zanzibar !!!! 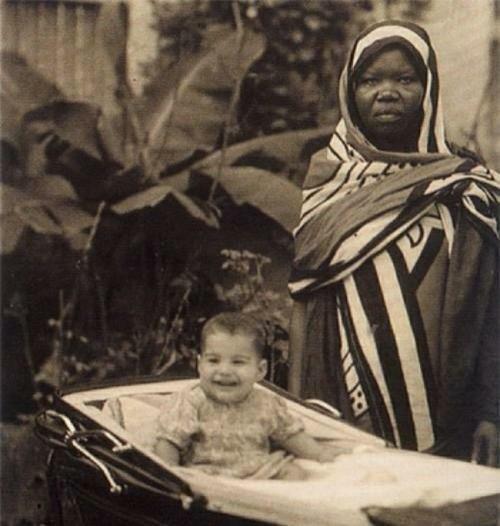 He fled to the United Kingdom during the Zanzibar Revolution. If you want to treat yourself to a great stay at a luxurious resort – the Emerald HIDEAWAY AT NUNGWI – exotic, lavish and great scenery while being pampered with wonderful food and wonderful accommodation.